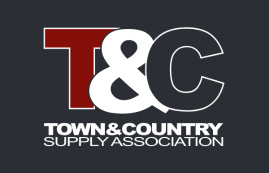 LOCKWOOD — The economics of unit trains and improving technology are making possible the building of a new mega fertilizer plant by Town & Country Supply Association near Lockwood. Construction began in February and is expected to be completed in December. It will be operational just in time to serve the needs of farmers for the 2018 growing season. The $12.5 million facility — $2 million of which is the cost of building a rail spur — has been a long-term goal of the cooperative. 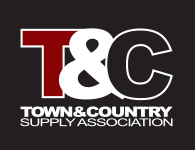 Town & Country Supply Association is a cooperative that supplies farmers and ranchers in south-central Montana and northern Wyoming with feed, fuel, fertilizer and a variety of supplies. 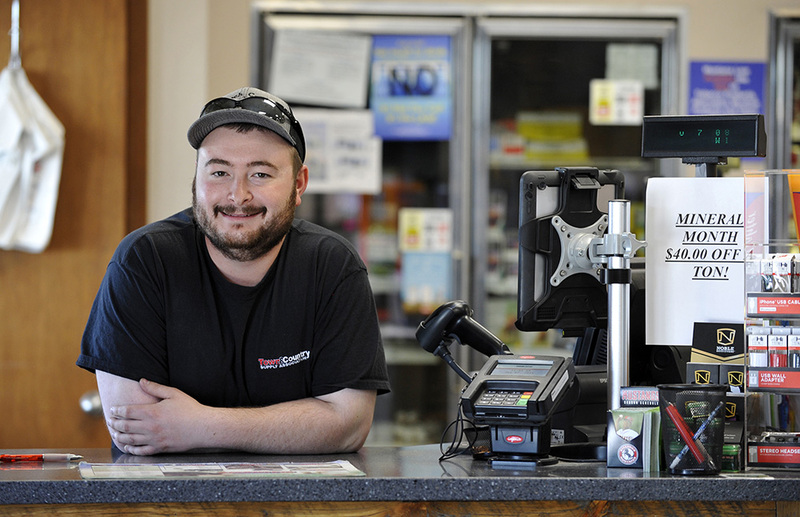 It also has convenience and ranch stores in Laurel, Billings, Bridger and Hardin. The mega plant will allow Town & Country to dramatically increase production, implement new technology and equipment that reduce blending times, centralize dispatching of deliveries, expand their market opportunities, and buy materials in greater quantities – all of which, “We hope long-term gives customers a better price while we get enough to pay for the new facility,” explained Wes Burley, Town & Country’s general manager. Building the railroad spur allows Town & Country to purchase the materials used in making fertilizer by the train load, which is not only less expensive, but delivery is more dependable, said Burley, who strongly commended the cooperation and commitment they received from Montana RailLink in the process of building the rail spur. Montana RailLink leases the track from BNSF, and operates all rail traffic from just south of Huntley to Sandpoint, Idaho. Especially helpful was Cathy Holland, who works for MRL out of Missoula. It was her goal to have this project done before her forthcoming retirement, noted Burly – a goal she achieved. Finding a location for their facility with enough room to handle an 85-car train was not easy. They checked out at least a dozen sites, said Burly, before this property came up for sale. “It was the right size and had the railroad proximity we needed. It was the best site we had looked at,” said Burly. Spanning the length and width of a football field, the new site is located off Coulson Road north of Lockwood and north of the proposed industrial park, which is to be built through a Targeted Economic Development District (TEDD). New technology is allowing farmers to fine-tune exactly what and how much nutrients are needed for each field, and that has changed the demands and needs of ag producers.